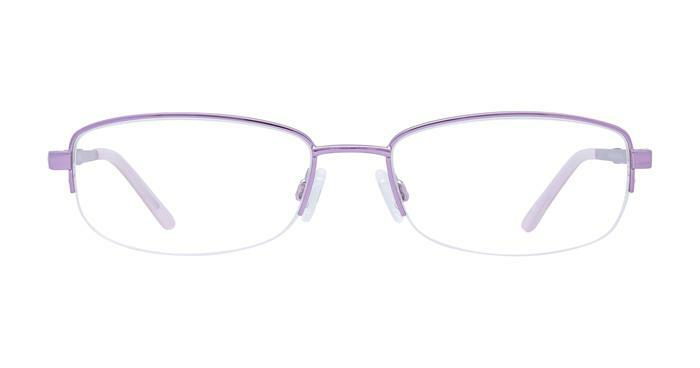 Aspire to beauty in these semi rimmed, super slim and shiny frames. Three clear squares of cut glass adorn the temples and will add a touch of glamour to your attire. Barely there, you can wear and dare the real you to shine! they look good and are comfortable to wear.